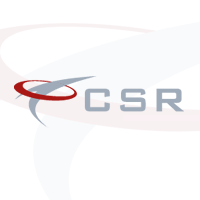 CSR happy to announce the requirement for an Engineer / Agent for a Civil Contractor based in Galway. My client is very well known for delivering top civil projects across Ireland. Although the title is Civil Engineer you will be running site and be the main point of contact. Please send across your CV to be considered for this role!